Metro to shut down above-ground stations if snow gets past 8"
From the airports to the trains and roads, getting around during the storm will be near impossible. Note to car owners: If you are parked on or along snow emergency routes, local officials are asking that you move your vehicle by midnight or be ticketed and/or towed at your expense. The routes need to be cleared for snow removal and for emergency vehicles to access these areas. Montgomery County, Md., is allowing people to park for free in county parking garages and lots in order to keep vehicles off streets. Washington Metropolitan Transit Authority -- Metrorail opened at 5 a.m. on Friday, and planned to close above ground areas of the system when the snow starts accumulating eight inches or higher. 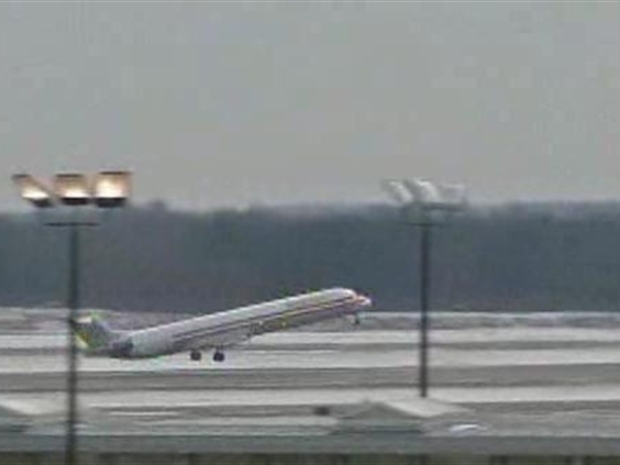 Winter snowstorm expected to cause major flight cancellations and delays at DC area airports. Metrobus also ran on its regular schedule Friday, but then adjusted service. As of 6 p.m., 14 Metrobus lines were operating on snow emergency routes until further notice. In the District of Columbia, the U5, U8, D2, G2, and H8 are operating on snow emergency routes. In northern Virginia, the 1 (A,B, E, F, Z), 3A, 3T, 4(A, B), 16 (A,D), 16G, 17H, 28 (A,X), 29 (H,G) are operating on snow emergency routes. Go to Metro's Web site for updates. Travel experts are telling everyone in the DC metro area to stay of the roads and rail this weekend, due to the massive amount of snowfall expected. If snow continues to accumulate in the manner that has been predicted, Metro will likely stop all bus service until road conditions improve, Metro said. 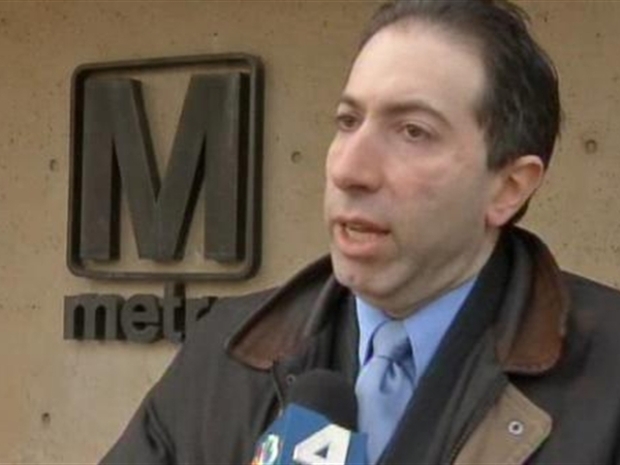 Call the Next Bus number at 202-637-7000 or check Metro’s Next Bus Web site for further info. MetroAccess will follow the same schedule, but if snow falls as the National Weather Service has predicted, MetroAccess will likely stop all service until road conditions get better. Call 301-562-5360 for a status update. Amtrak -- Due to impending weather conditions, most Amtrak service from Washington, DC south has been canceled for Friday. Call 800-USA-RAIL or go to Amtrak.com for more information. All southbound Northeast Regional trains, with the exception of Train 67, are canceled between Washington and Richmond and Newport News with no alternate transportation. Northeast Regional Train 176 is canceled between Lynchburg and Washington and Train 171 is canceled from Washington to Lynchburg. Palmetto, Trains 89 and 90, are canceled in their entirety between New York and Savannah. Carolinian Trains 79 and 80 will operate only between Raleigh and Charlotte. Cardinal Train 50 departing Chicago eastbound on February 4 will terminate in Huntington, W.V. As a result, Train 51, the westbound Cardinal, for February 5 will originate in Huntington and operate through to Chicago. Silver Service trains between New York and Miami will operate normally. Reagan National -- Call your airline serving Reagan National for more information. Dulles International -- Call your airline serving Dulles for more information. All Southwest Airlinesflights for Friday will stop taking off around 2 p.m. Friday and resume Sunday morning if the weather improves. Southwest has also cancelled all service for Saturday, Feb. 6 and some of its early morning departures for Sunday, Feb. 7. Southwest spokesman Paul Flaningan told the AP that Southwest customers with reservations will be able to reschedule their trips without fees or fare hikes, but they must call within 14 days to book new flights at Southwest.com or 1-800-435-9792. Baltimore-Washington International Thurgood Marshall Airport -- For flight information on airlines serving BWI, check your airline. Southwest Airlines is cancelling the majority of afternoon and evening flights at BWI and IAD on Friday, and all flights on Saturday. More Southwest info here. Other airlines, like United, are encouraging ticketed customers traveling through Feb. 7 to consider rebooking on an earlier flight. Certain change fees have been waived. Call United Airlines at 1-800-UNITED-1 for more information. 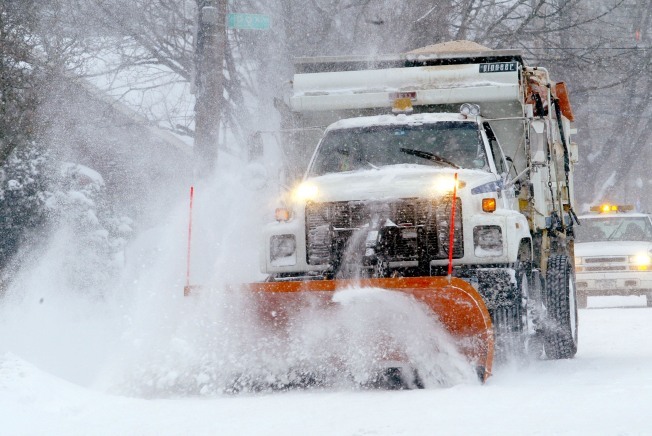 District Department of Transportation -- The District of Columbia is sending out 159 of its own trucks and 62 contract plows, with another 45 trucks being provided by federal authorities, according to the Washington Examiner. Weekend work on Chain Bridge has been postponed again due to the weekend weather forecast. Concrete and painting work on the bridge has been rescheduled, weather permitting, for the weekends of Feb. 12-15 and Feb. 19-22. Virginia Department of Transportation-- By noon Friday, more than 1,800 trucks—VDOT’s entire fleet in northern Virginia—will be staged and ready to treat roads throughout Fairfax, Loudoun and Prince William counties, VDOT said. Crews are pre-treating trouble spots on Interstates 66, 95, 395, and 495—including bridges and ramps prone to freezing such as the Springfield interchange, I-66 at Route 29 in Gainesville and the Capital Beltway interchange at Route 1—with liquid magnesium chloride. Other major roads, such as the Fairfax County Parkway and routes 1, 7, 28, 29, 50 and 123, are being pre-treated with salt brine. Through Saturday evening, the I-95/395 high occupancy vehicle (HOV) lanes will remain open in the southbound direction. The HOV lanes will be closed for snow removal on Sunday, Feb. 7. Call 511 or go to 511Virginia to check current weather, road conditions and traffic cameras. Maryland Department of Transportation State Highway Administration -- For current traffic conditions and road closures, visit CHART. In Hagerstown, Md., and trying to find a place to park during the storm? The city of Hagerstown is opening both the North Potomac Street Deck and the Arts and Entertainment District Deck free of charge to the public from 6 a.m. Friday, Feb. 5, until 6 a.m. Monday, Feb. 8.